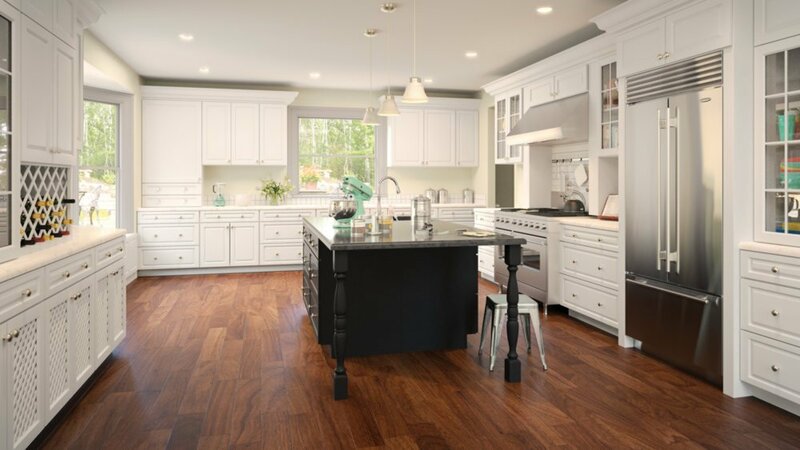 Forevermark Cabinetry proudly manufactures select products incorporating the use of environmentally-friendly coatings. 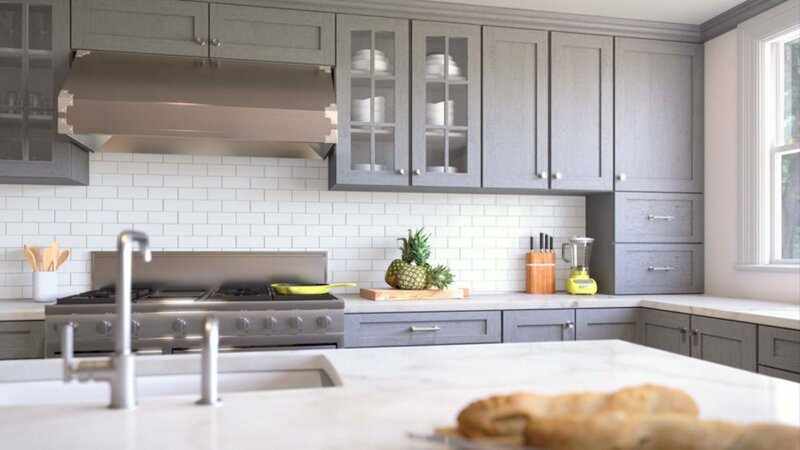 Forevermark Cabinetry provides carefully designed, affordable and quality custom wood cabinets with distinctive style that make sure your kitchen stands out. These are KMCA certified cabinets manufacturer committed to provide reliable, durable, high-quality and artfully designed cabinets to customers. 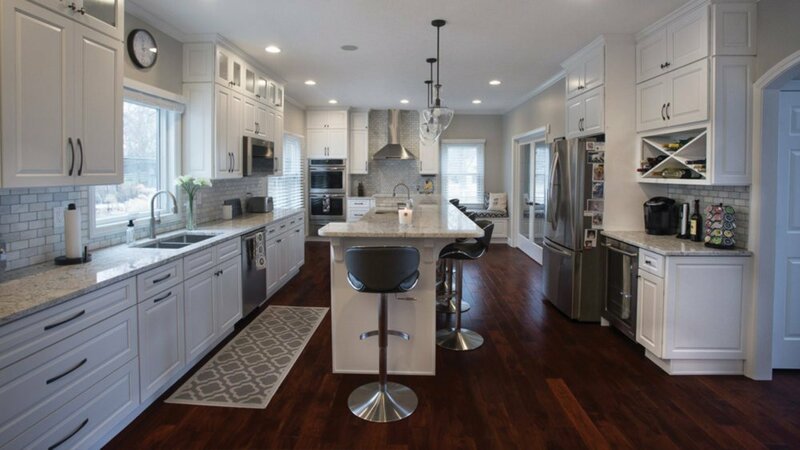 Apex Kitchen & Bath LLC is Robbinsville based authorized dealer of Forevermark Cabinetry serving customers with beautiful collection of custom kitchen cabinets. 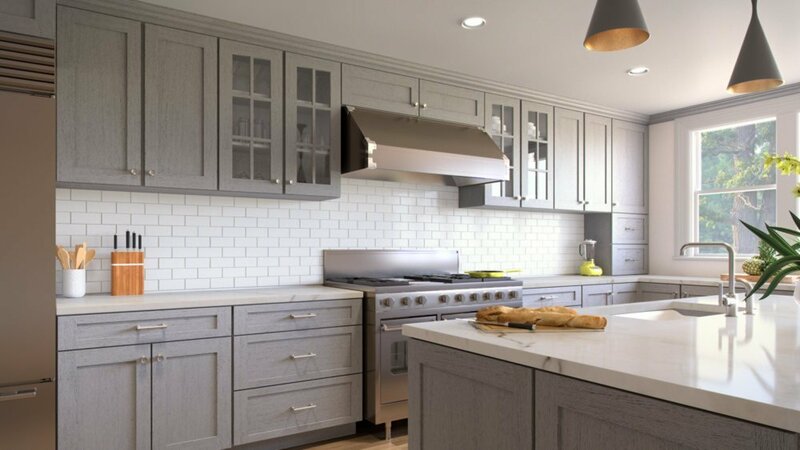 Find out our in-stock Forevermark cabinets made with timeless craftsmanship, superior finish and resilience. 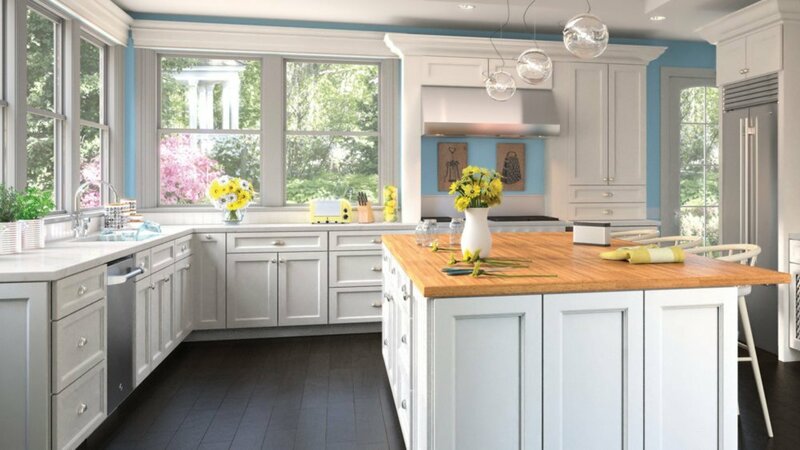 Don’t settle for an ordinary kitchen. 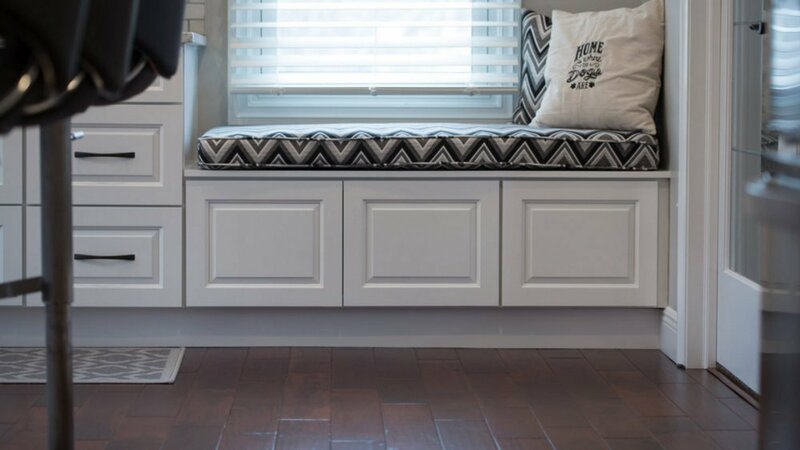 Experience the versatility of FOREVERMARK CABINETRY designs, from concept to completion.